My daughter Kayden has reached the ripe age of 10. And I might be wrong, but I don’t remember being so young when I faced “girl” issues. Kids are talking about things earlier, growing up earlier, being exposed to so much more…earlier. I am an activator. I need to instigate change and make it happen. So my constantly active brain has been rolling around what I can do to be the most dominant participant in my daughter’s coming of age years. By dominant participant (let’s call it DP – that sounds cooler), I mean I want to be more involved than her friends, her teachers, the media, society, her school. I want to be the main squeeze (along with her dad) in this process. Everything is fighting for her attention. She is learning stuff like a sponge, soaking it in from every outlet. I want to be the main source of water pouring into that sponge. So, how am I going to accomplish being the DP? 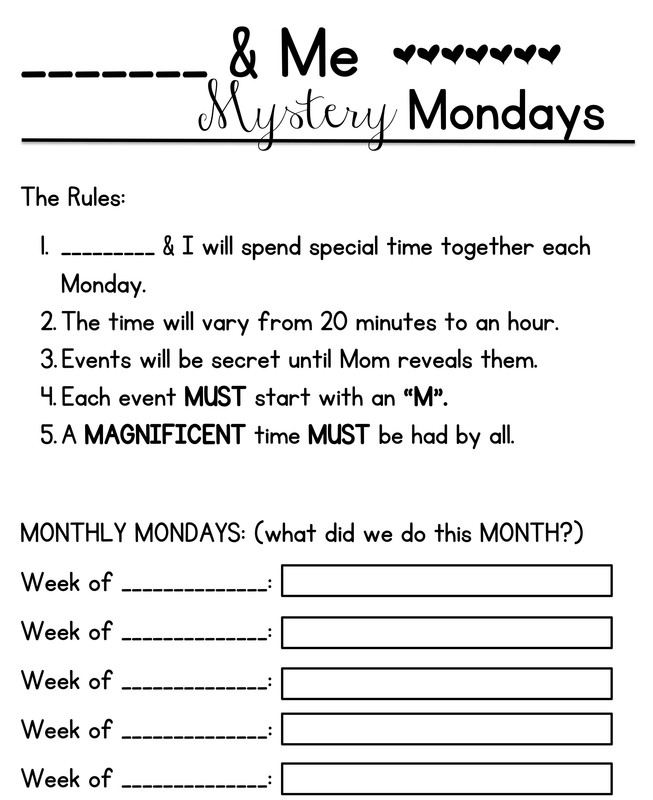 Every Monday, when I pick Kayden up from my friend Beth’s house, she and I will go on a Mystery Adventure. It could be 20 minutes – or it could be an hour. But it must start with M.
The first Monday I had the perfect plan. I loooooove Mud Love bracelets. 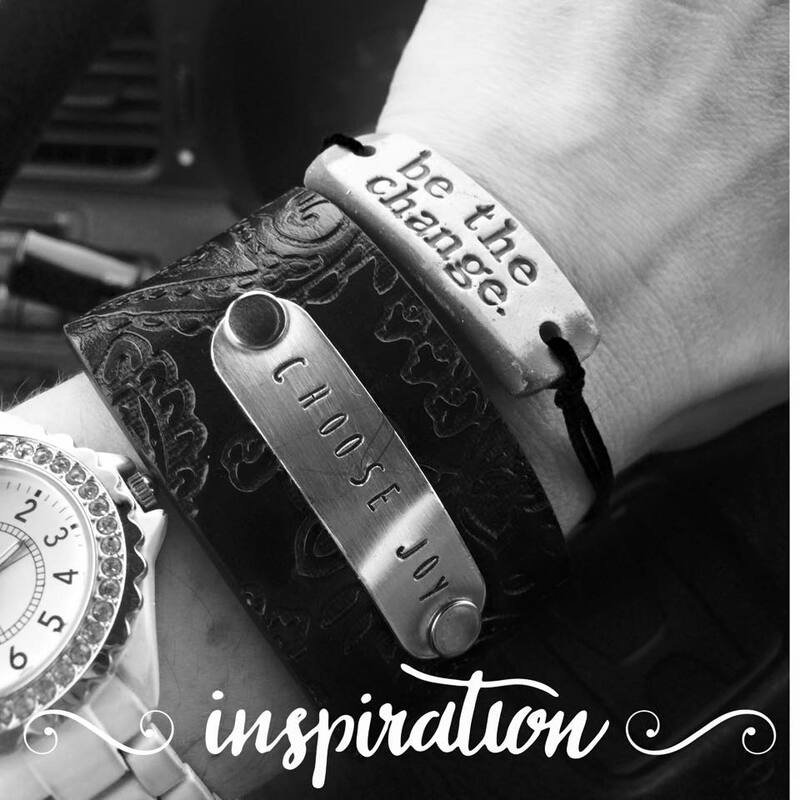 I have a super cool one that a student gave me that says, “be the change”. Mud Love starts with…you guessed it! M! Kayden was asking me all weekend, all Monday morning. She was anticipating it – the plan was fool proof. I was super amped about it as well. I was steppin’ up the DP ladder. The Mud Love kiosk is at our local mall. Right by the Starbucks. So, Mud Love and Mochas it was…and I was all stoked to get matching (oooooo….starts with M!) bracelets for Kayden and I.
Kayden was guessing all the way into the mall, throwing out M words like an obsessive baseball pitcher – trying to figure out what we were going to do. I felt super triumphant – like Wonder Woman of Mom-dom. And then we arrived at the Starbucks…and no Mud Love. A grumpy woman at the Cricket Phone Booth told us that Mud Love was no more. Gone. Kaput. But Kayden wasn’t stressed out, and neither was I. We were together. And it was special. We didn’t get our Mud Loves. But we got our Mochas. And we…well, more like she…talked. And inhaled a New York bagel smothered in cream cheese. And sucked down a mocha frappuccino in between giggles. And this Mama was happy. Not just because I had accomplished my goal of being the DP. But also because I was engrossed in the beauty of a little girl growing up – and how I was privileged to be part of the process. And whether all my plans worked out perfectly or not, it didn’t matter. Because she is MINE (M….). MY girl. And we were MAKING MEMORIES. And the intentional choice to spend uninterrupted, no phone, no media time with her was priceless. 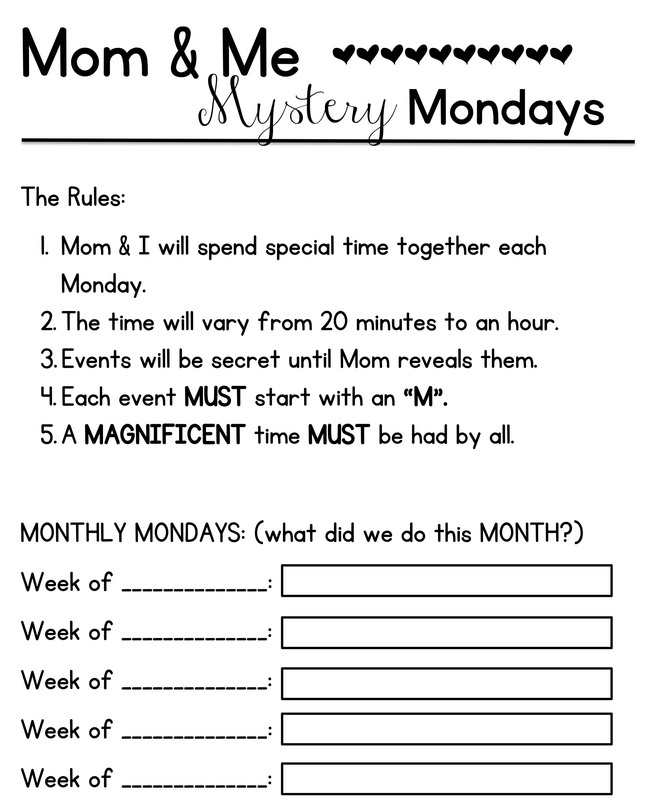 I have included a fun Mom and Me Mystery Mondays printable to hang on your frig! There is one for Mom & Me, and one for anyone to fill in the blank… _____________ & Me Mondays. It has the rules and a way to keep track of what you did for the month. Download Anyone & Me Mystery Mondays here!!! Download Mom & Me Mondays by clicking here! Thank you so much for reading this blog post! If you haven’t already, please subscribe to my blog to receive my posts DIRECTLY to your inbox! Click here to go straight to the place you can sign up! …Oh, and if you sign up, you’ll also receive special e-mail newsletters from me. I can’t guarantee what they’ll be about, but just know they’ll be full of inspiration, out of the box thoughts, and chock full of the lessons I’m learning. Want motivational moments on your drive to work or school? Click here and be taken to my podcast page, The Drive to School! Want monthly challenges to keep you choosing joy? Head over to The Plunge page and sign up to think outside the box, change your world, and make the lives of others better. You or someone you know a teacher? Check out my teacher blog called teachupsidedown...it’s got some great videos, lesson plans, and ideas for the classroom! Posted in Family, Uncategorized and tagged family, growing up, mom and daughter, mom and me, mystery mondays. Bookmark the permalink. Aw! I love YOU, Naomi! Visit one of my stores! 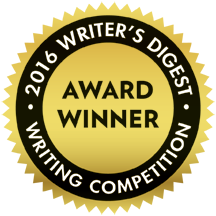 My post, "The last photograph I took with my Father" won a Writer's DIgest Award!